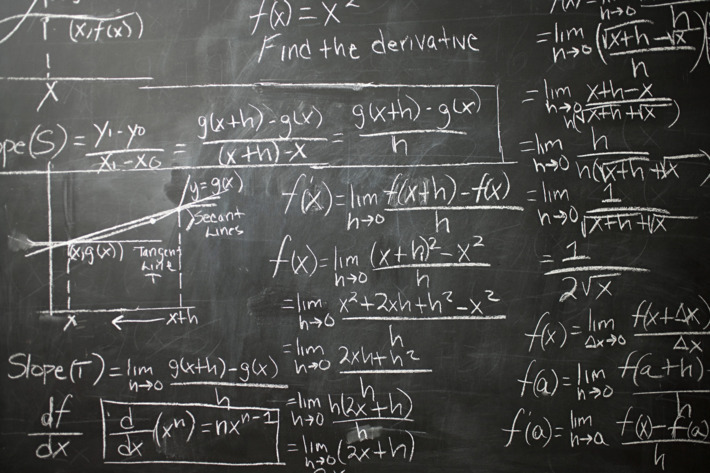 To a student struggling with math, the answer to why they’re struggling must seem obvious: math is hard. And worse than that, it keeps getting harder. Everything you learn in math relies on you knowing something before it, just as every floor of a tower needs to be built on every floor beneath it. But what happens when you don’t understand something and every lesson that follows depends on you understanding it? What happens when a student doesn’t understand something, but the classroom moves on anyway? Teachers won’t always have the time to make sure that every student understands each concept. For each lesson, teachers need to decide whether to work through problems until the entire class understands or to progress so they can meet deadlines. Whether a student is easily distracted or if the classroom is too advanced, students need one-on-one instruction to ensure that learning gaps are filled and critical “building block” concepts are firmly established before moving on to new concepts. This isn’t a problem caused by teachers, but rather a problem caused by classrooms having too many students at varying levels of competency. Though unfortunately, some teachers simply aren’t as good as others. 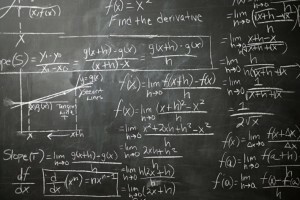 Since every year of math is dependent on the foundation of the year before it, having a teacher who doesn’t solidify integral math concepts can result in a student being unprepared for later years and can cause them to fall behind, especially during the critical years of developing logic. The transition between teachers from school year to school year or the lack of continuity caused by a teacher being gone for a period due to medical leave or a change of schools is a crucial point of readjustment, and since we have so many ways of teaching math, this change can also be detrimental to understanding vital foundational concepts.